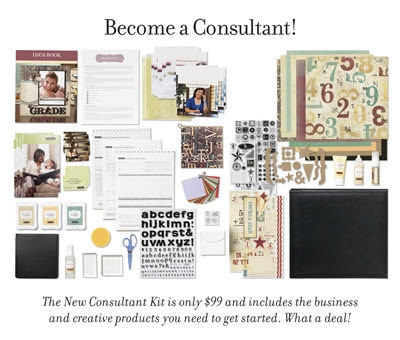 Become a Consultant in October and get one add-on collection FREE*! 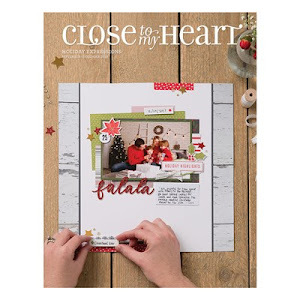 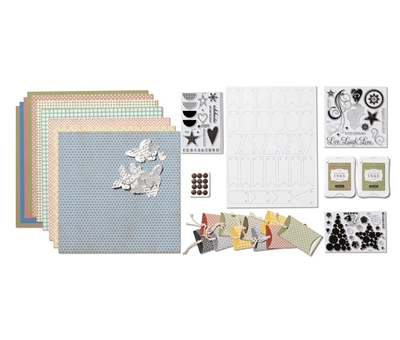 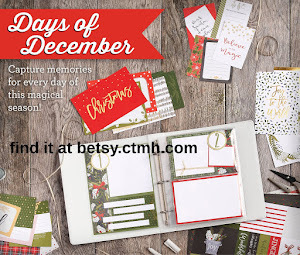 Includes a Workshops on the Go™ Roxie Kit, Rhinestone Designer Brads, Foundry® Pin Clips, My Acrylix® Instant Memories Stamp Set, My Acrylix® Unscripted Stamp Set, Tulip Exclusive Inks® Pad, Cocoa Exclusive Inks® Pad, and a 2" * 6 V" My Acrylix® Block. 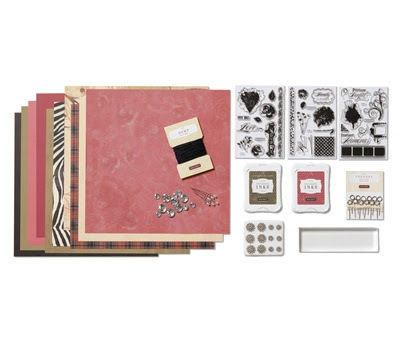 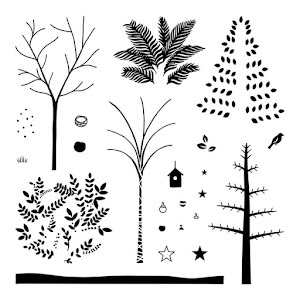 **Cricut® Art Philosophy cartridge required to complete workshop layouts and bonus project. 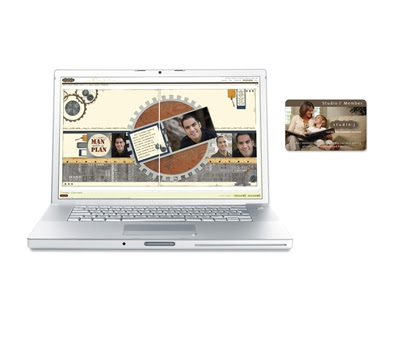 Includes a 12-month Studio J® membership and five Studio J layouts (must redeem within first 3 months).